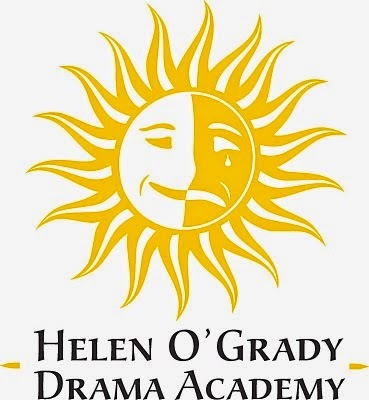 Development through Helen O' Grady Drama has many faces, and CONFIDENCE THROUGH SPEAKING is at the core of it. 1. Always make eye contact with listeners. 2. Use facial expression and gesture to emphasize points and refer to objects and places. 3. Use precise and persuasive words to convey meaning to hold listeners attention. 4. Make meaning clear by articulating, organizing ideas in a helpful order and making links between them. 5. Respond to others contributions by adding or elaborating on them or by putting across another view. Call: 09091900700 for more info.